Breslau Poland: the legend continues! 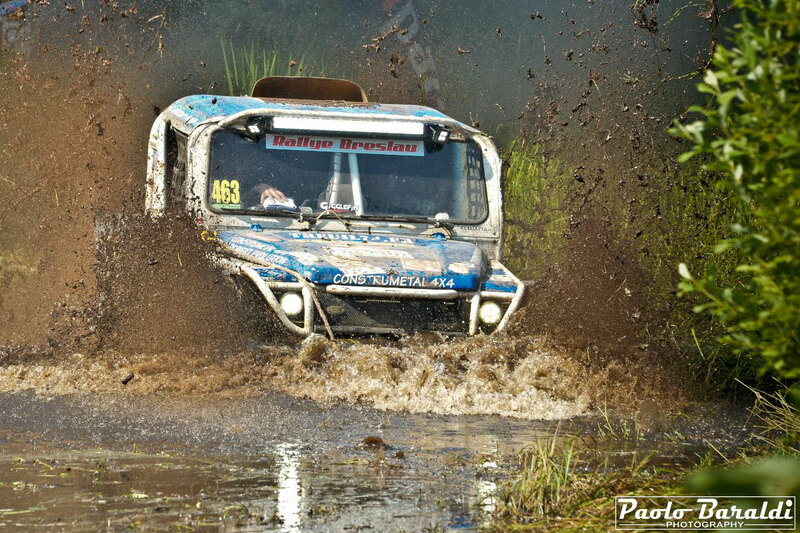 Since 1995 the legend continues without interruption. 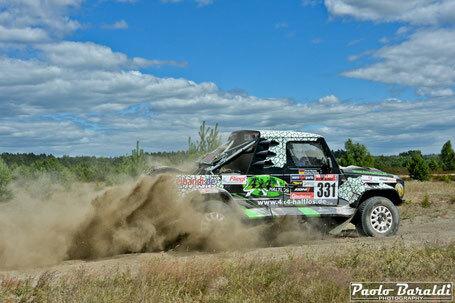 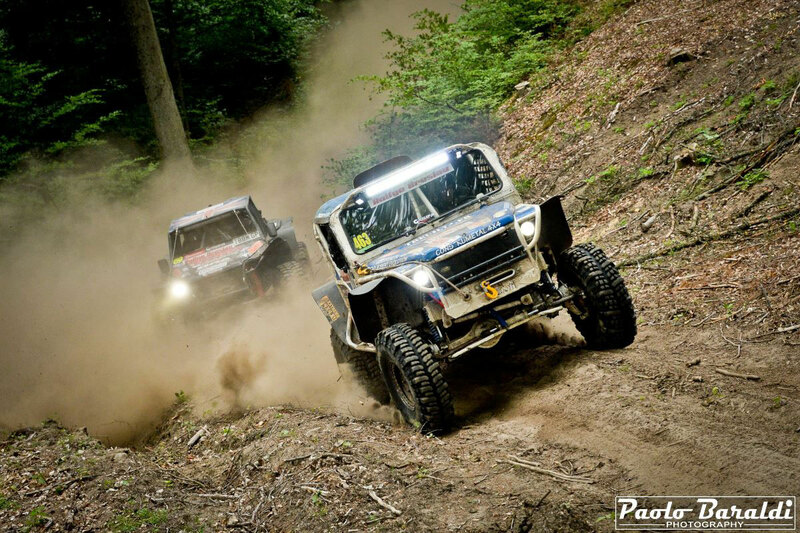 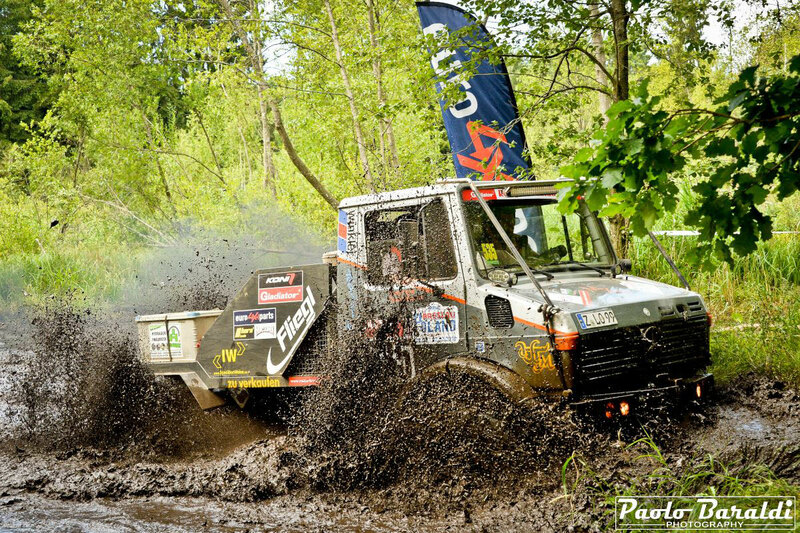 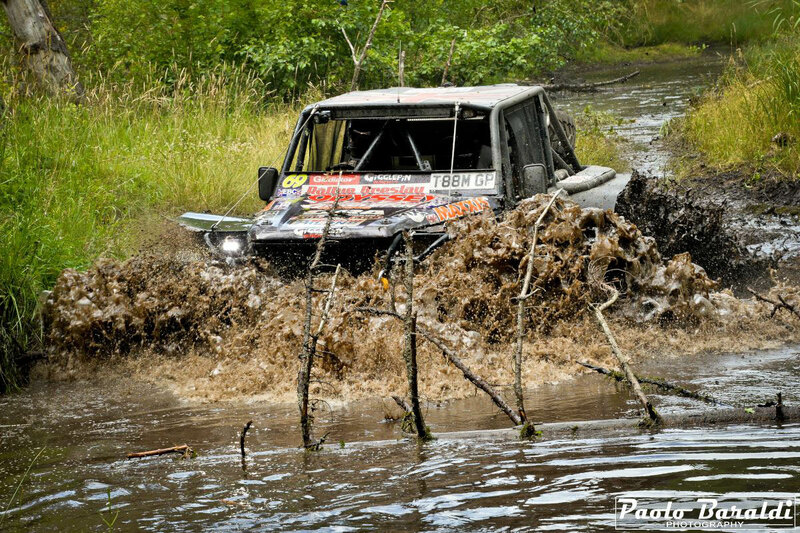 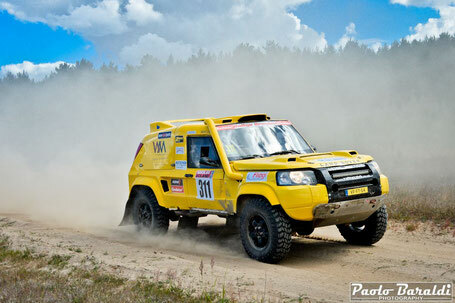 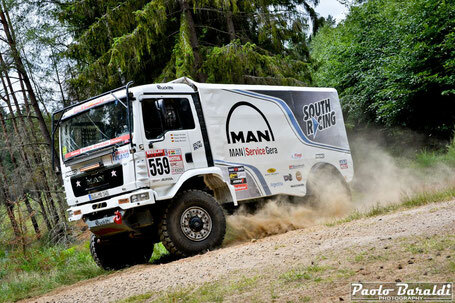 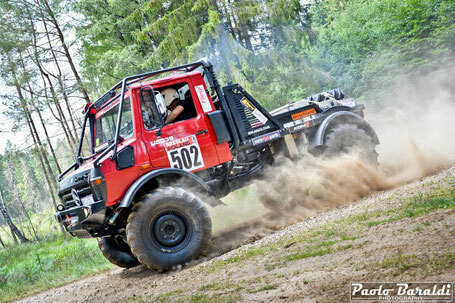 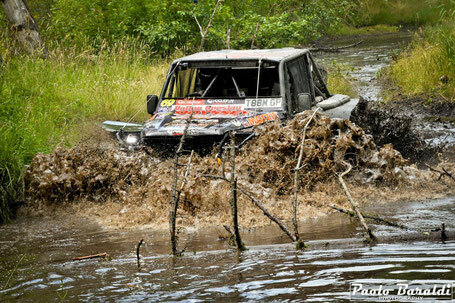 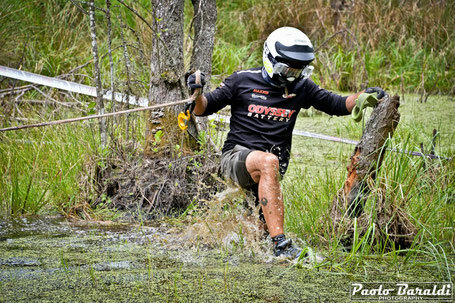 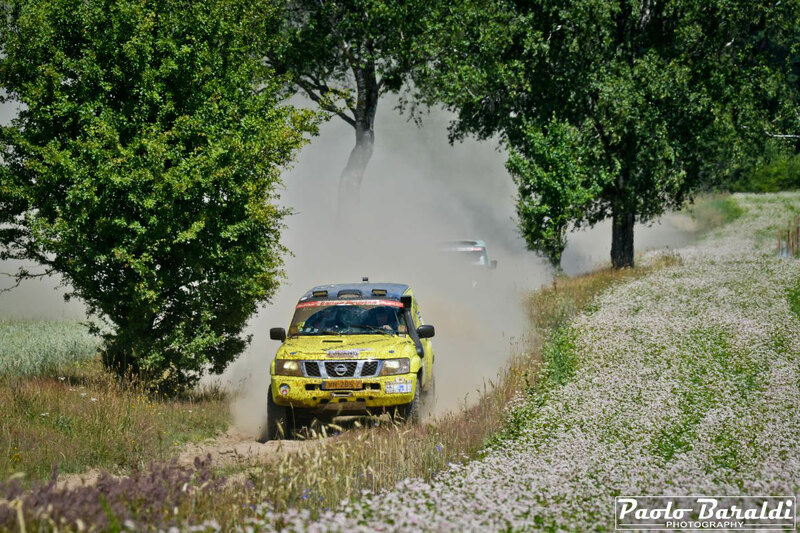 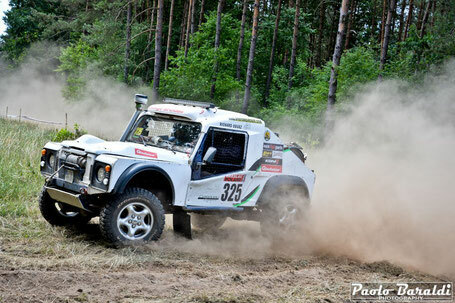 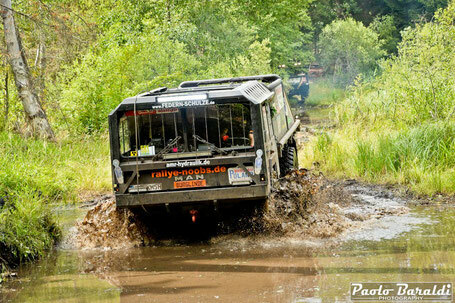 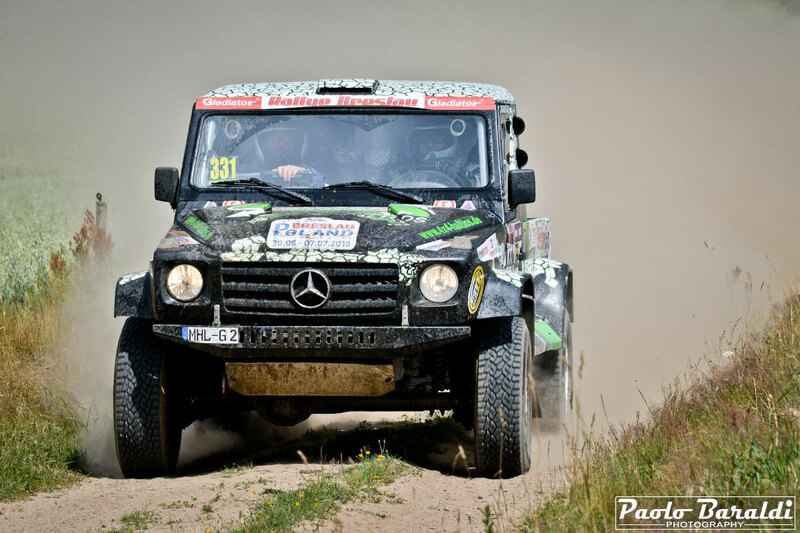 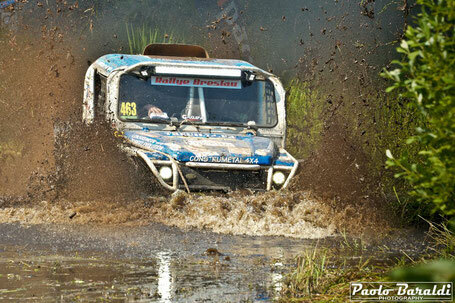 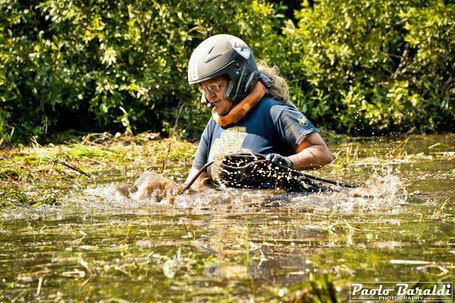 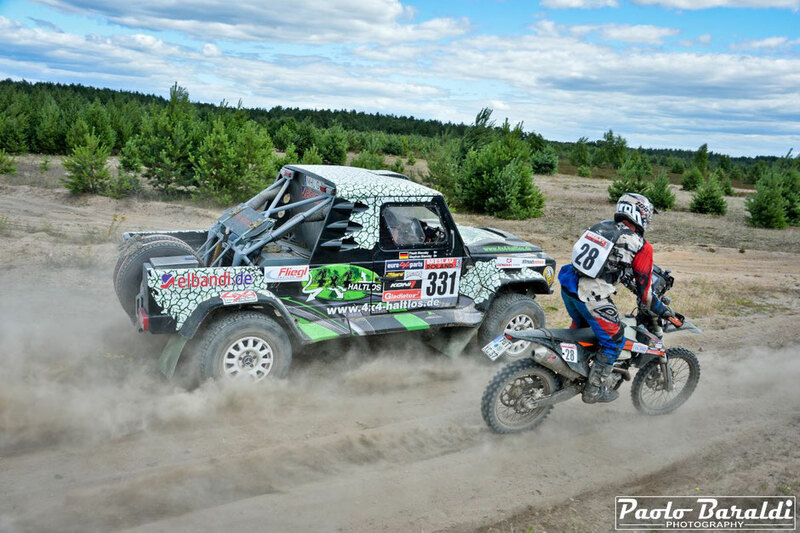 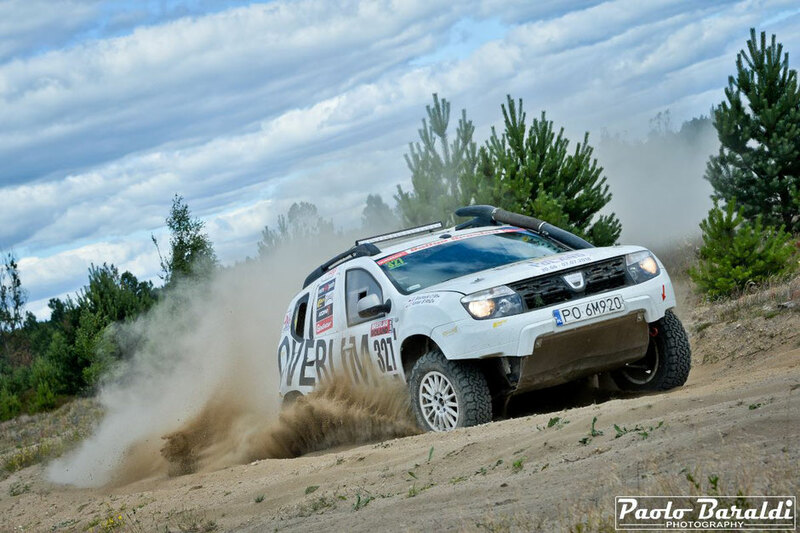 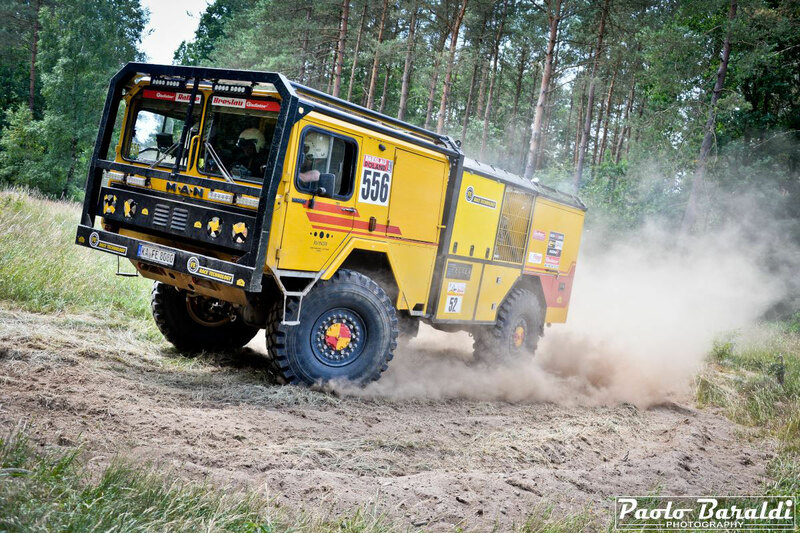 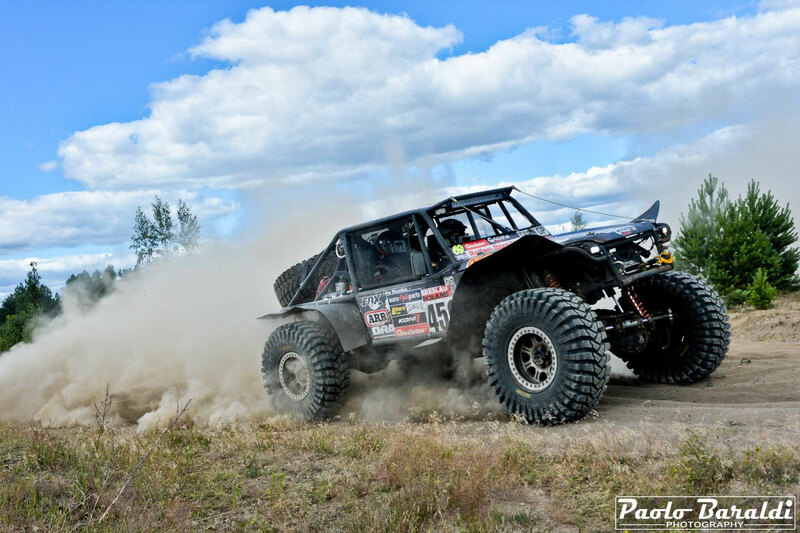 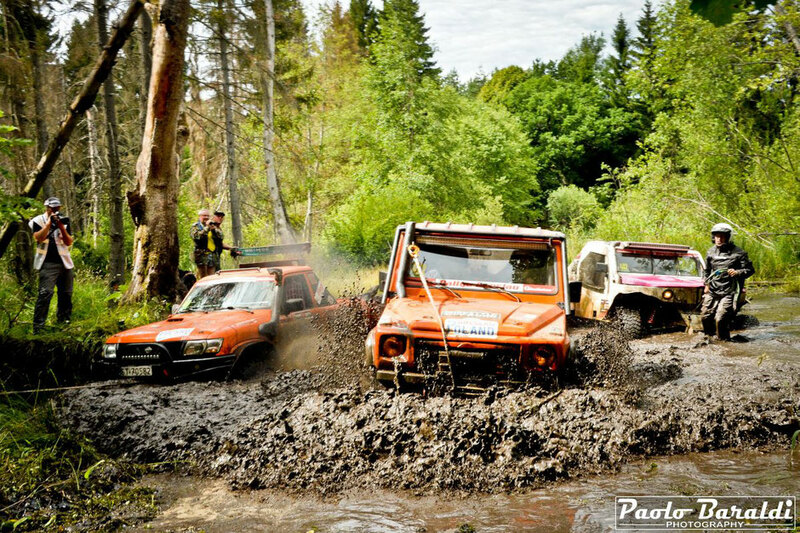 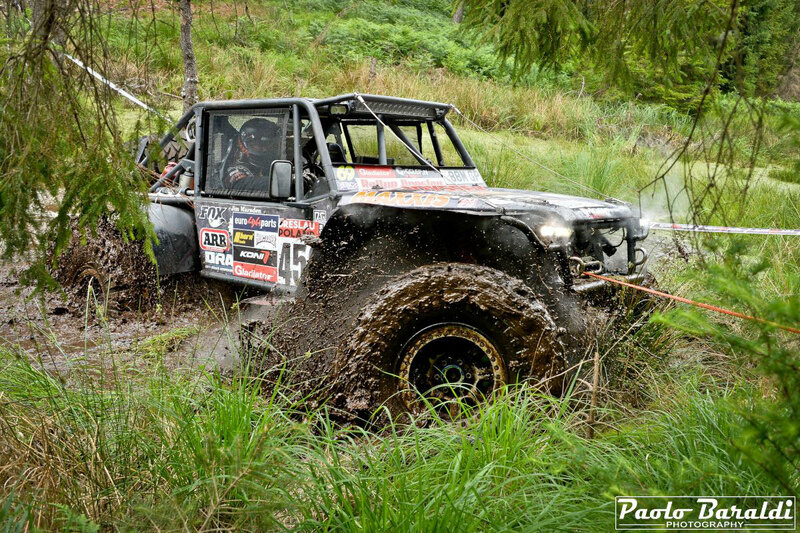 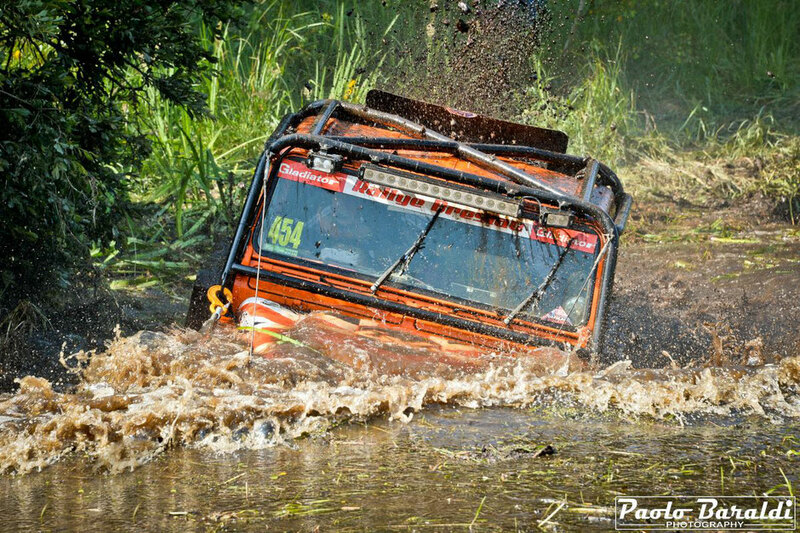 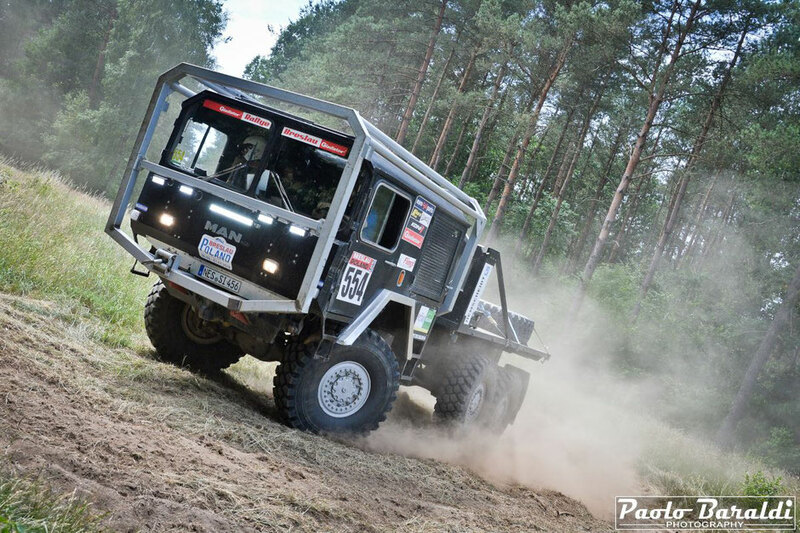 Breslau Poland is the most famous and extreme European off-road race. 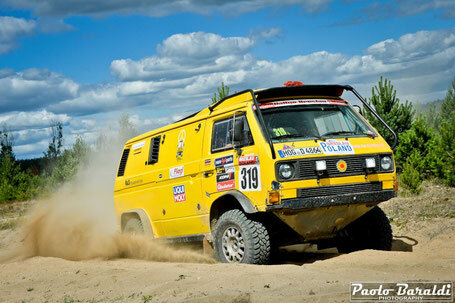 This year, with over 2000 km, has put a strain on its participants who until the end have fought for victory. 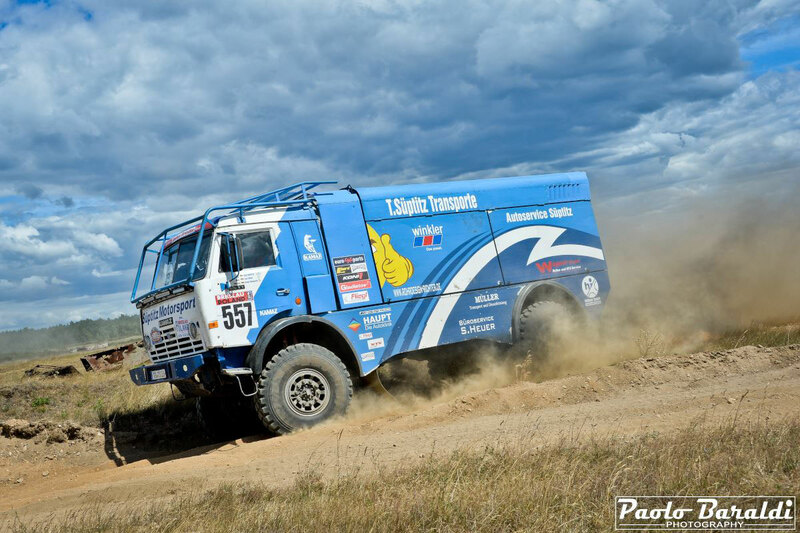 Jim Marsden won the epic challenge in the Extreme category while the Cross Country was won by Grzegorz Brochocki.